While most kitchen tops are not visually appealing, an unusual kitchen backsplash design can be created very easily. Add an artistic element to the panel. 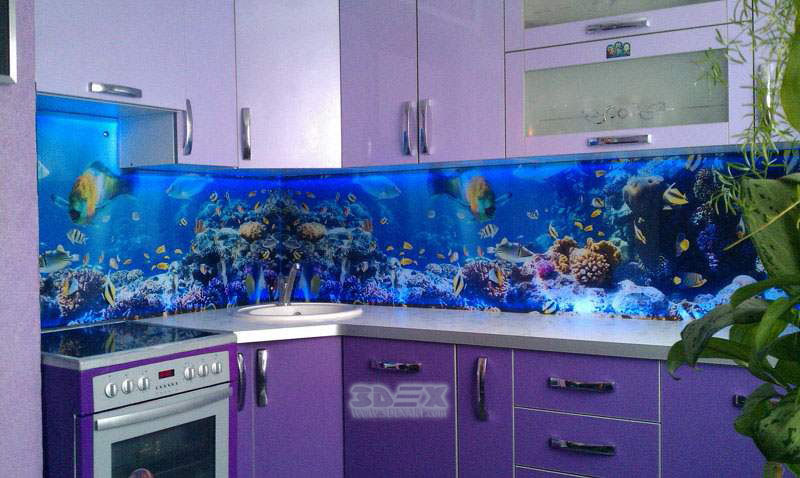 The possibilities are endless, but here we propose a 3D kitchen backsplash design on acrylic glass panel. Less expensive than glass, but equally clear and reflective, the acrylic glass protects the wall behind the sink or stove. A clear choice like this is the best option in case you do not want to hide the color or wallpaper behind another material. 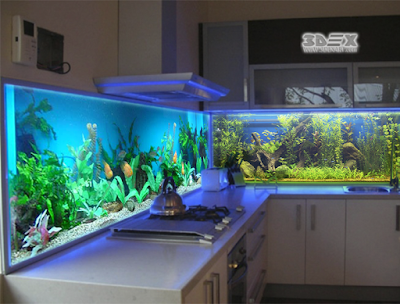 Acrylic glass is scratch-resistant and very easy to clean. 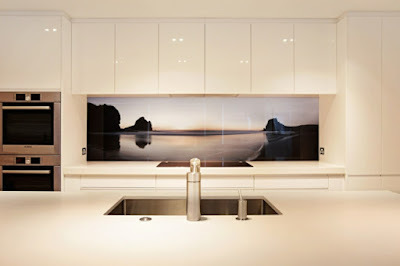 You can choose most popular art prints, postcards or patterned paper behind the acrylic glass for a unique kitchen backsplash. A set of basic silicone prevents the water from coming behind the acrylic. 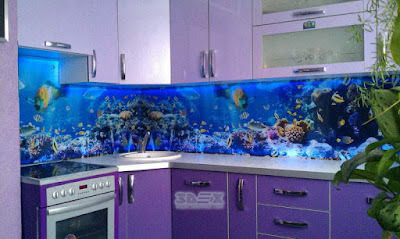 Dramatic murals made of melted or stained glass are expensive and difficult to craft. Turn the wall into a work of 3D art. 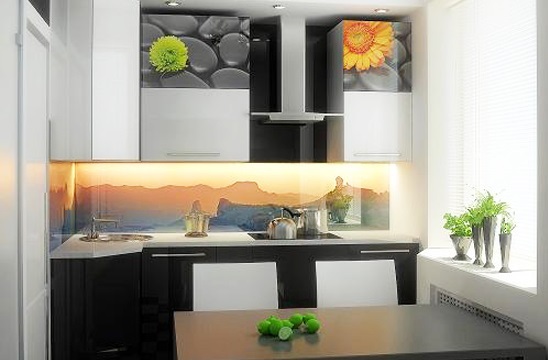 The kitchen 3D backsplash design with acrylic glass panel becomes the view in the kitchen. 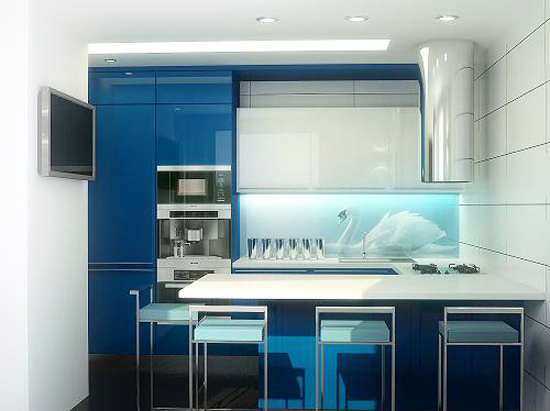 In addition, tile mirrors made of thick acrylic glass have excellent reflective properties that illuminate the room. 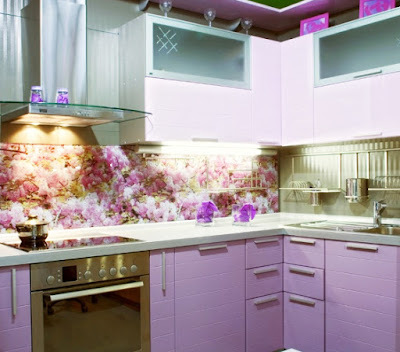 Choose the motif well, because it should fit the style of the kitchen. 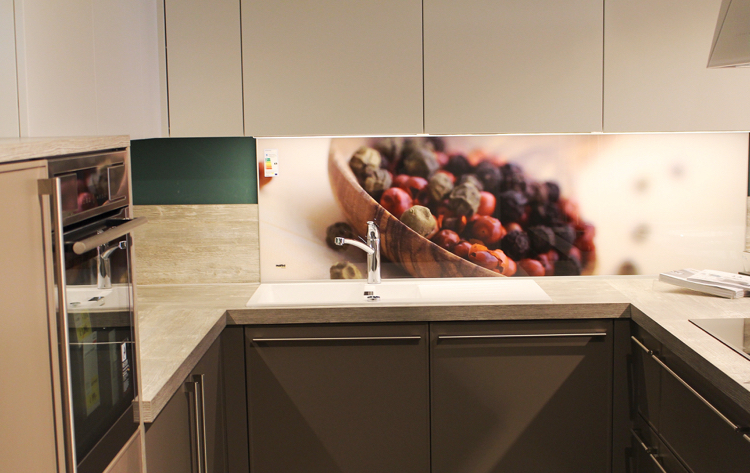 Food is often used, but you can also opt for a landscape photo, sea theme or family photo or any 3D backsplash design for the kitchen from our collection. 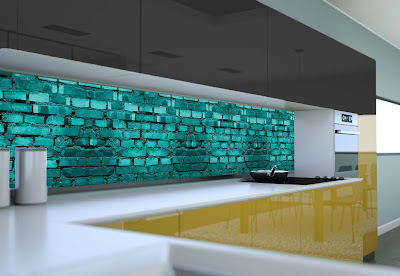 As a material for your kitchen backsplash wall, different types of glass are available. The so-called single-panel safety glass, short ESG glass, is thermally cured and has an increased impact and resistance compared to normal glass panels. The material is absolutely insensitive to scratches, heat resistant and looks good even after years. Since the material can no longer be processed afterward, one should pay particular attention to the exact dimensions during manufacture. With the online configurators you can configure your ESG glass pane according to your individual requirements. Experts will then cut recesses for sockets and light switches millimeter-precision into the glass. 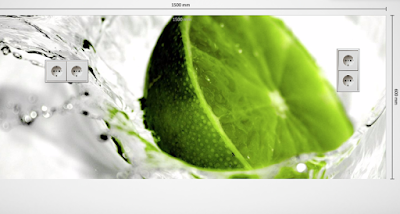 Leave the ESG glass cutting to the professional! Acrylic glass (Plexiglas) is a glass-like plastic that is currently often used as a cheap replacement for ESG glass in the kitchen backsplash panel. The material is very light, easy to handle and spares the purse. Also mounting behind the stove is no problem. 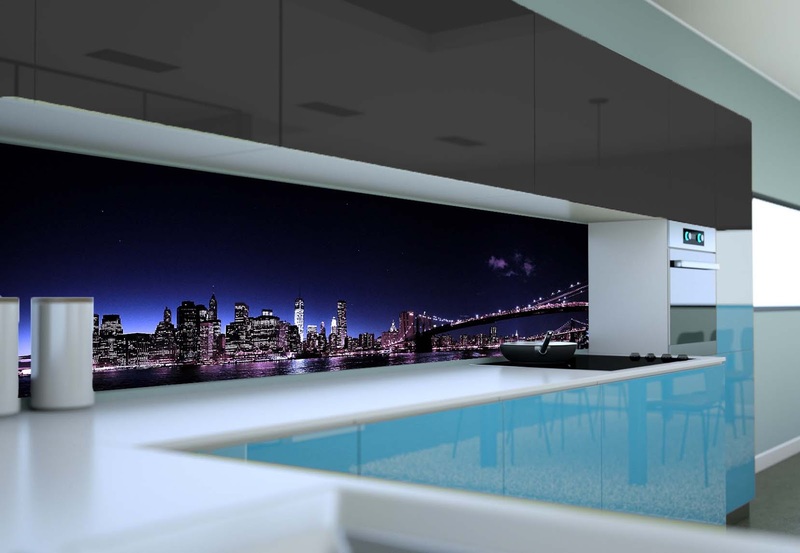 Due to its scratch-sensitive surface, however, it is not necessarily suitable for long-term use. Improper cleaning can damage the shiny surface and make it dull and unsightly after a while. It is also possible to illuminate the 3D backsplash panel of glass. This not only makes pictures and motifs a visual experience but is also functional when cooking. If the 3D kitchen backsplash panel is equipped with LEDs, however, the glass should have a thickness of 6 mm or more. 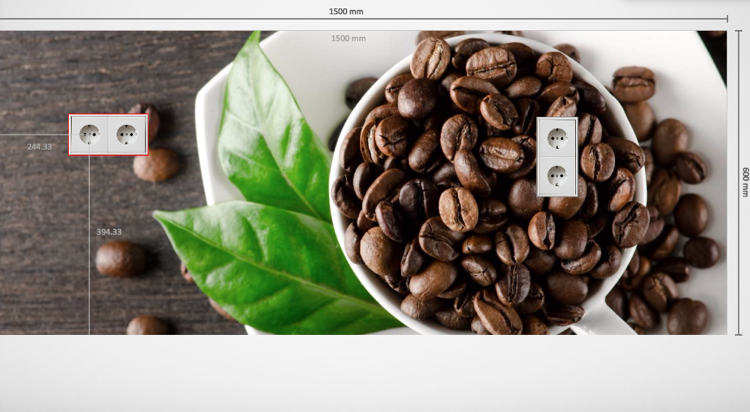 You can also choose the light according to your preferences or motif. For lighter motifs, the use of cold white LEDs is advisable, in the case of darker warm white. 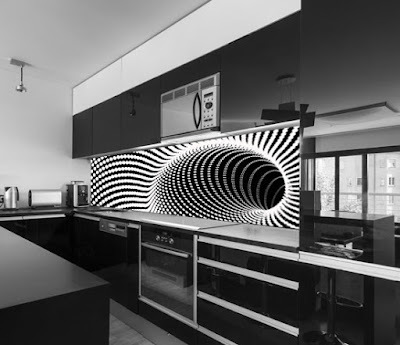 An RGB color changer would be the proper choice for you if you want to change the color of your 3D kitchen backsplash lighting by pressing a button.